Salons by JC has been working nonstop to bring you a year full of educational events in collaboration with SalonCentric. We are happy to announce that this year we will host 11 Empowering You workshops throughout the nation. But that’s not all…we will also be having the SalonCentric Airstream visit several of our franchise locations throughout the year. Salons by JC Salon Business Coach, Jo-Lynn Greenman has been dedicating much of her time to make sure these events are successful. “ I truly believe these training events can be life-changing for our suite owners if they apply what they learn to grow their business. SalonCentric is connecting us with some of the best educators in the industry to bring the most relevant information in a fun and exciting way. You don’t want to miss these!”. 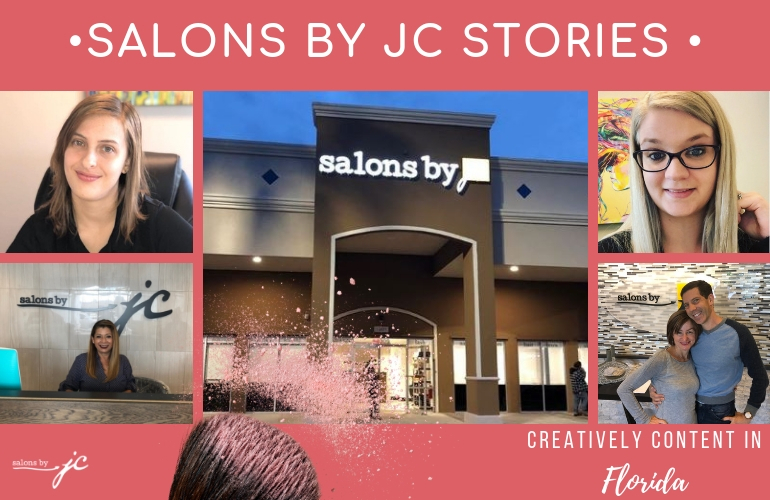 The Salons by JC Marketing Team has been working directly with Jo-Lynn and SalonCentric to make sure all marketing initiatives are well represented across the brand. “We have created a salon media kit geared at streamlining the process for each franchisee and also letting them know what they should expect and how we can assist them in getting the most engagement and participation. This event series is priceless and should be attended by all suite owners,” stated Marlene Romo Flores, Salons by JC Franchise Marketing Coordinator. 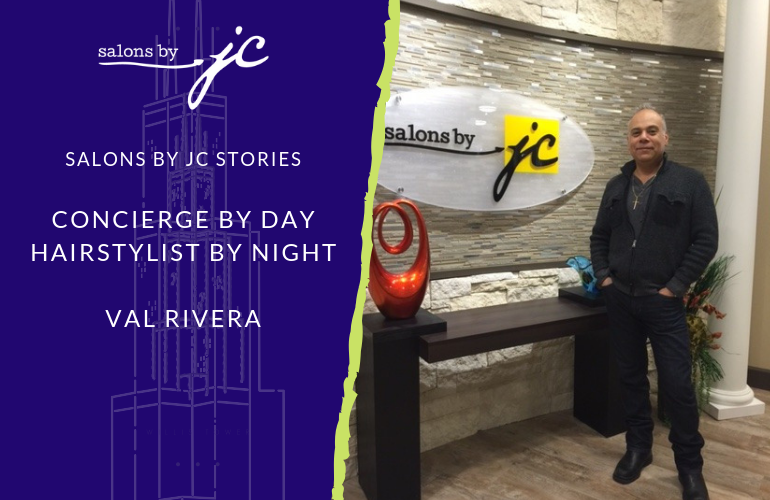 What sets Salons by JC apart from the rest is the dedication to each suite owner. 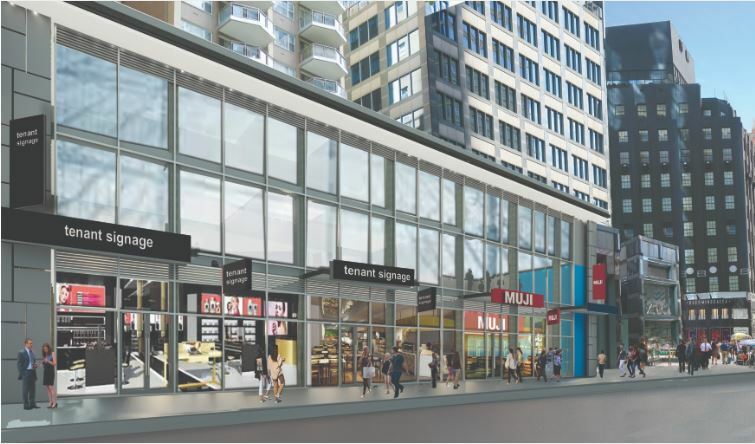 As they grow their business in one of our many Salons by JC locations, we provide them with the tools they need – business building, marketing, financial, merchandising, etc. – to create something unique that will leave a lasting legacy. For more information on events, check out our Empowering You page on our website. If you are a franchisee or a suite owner and would like more information, please feel free to contact the corporate office directly.